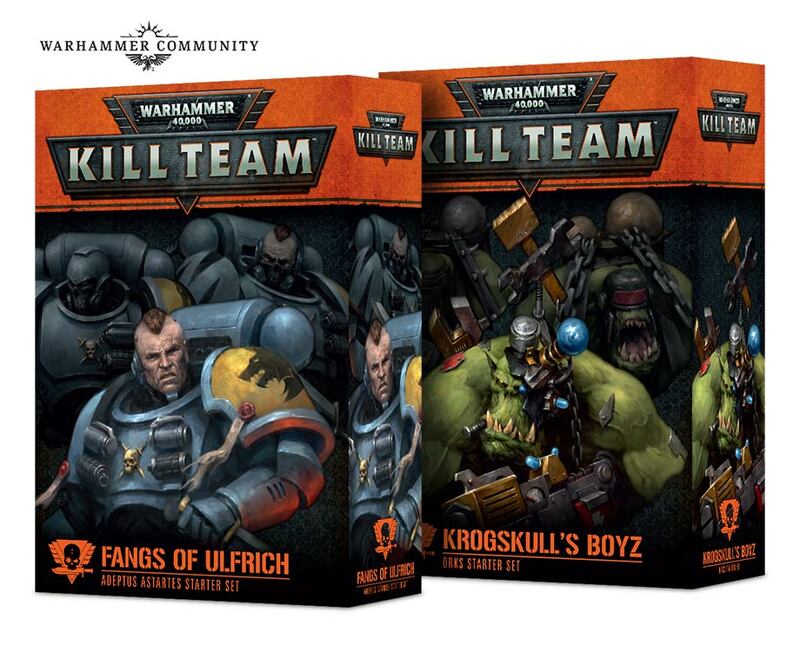 Kill Team is coming to a tabletop near you – but this isn’t a one-shot release. 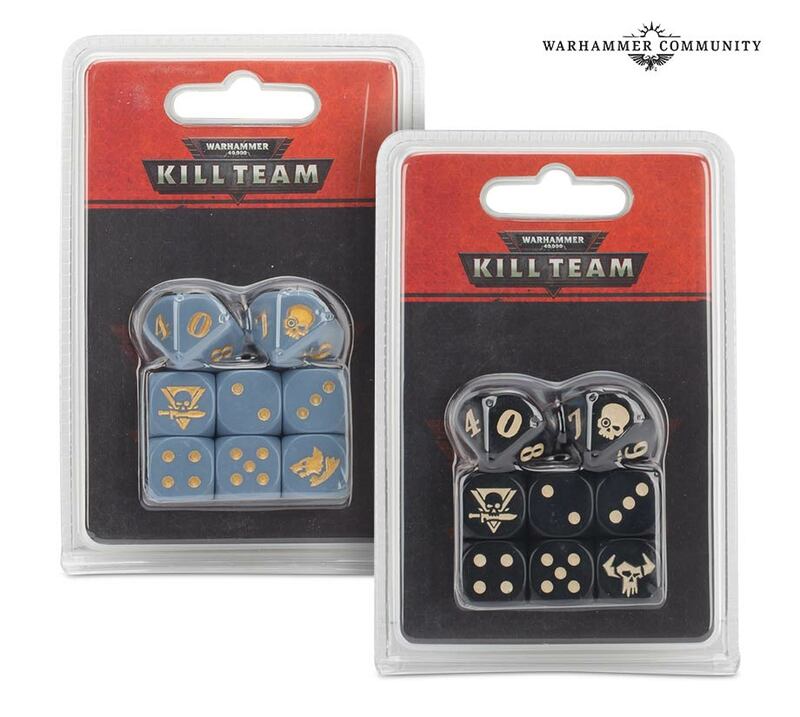 Games Workshop has a ton of launch day goodies planned for Kill Team. 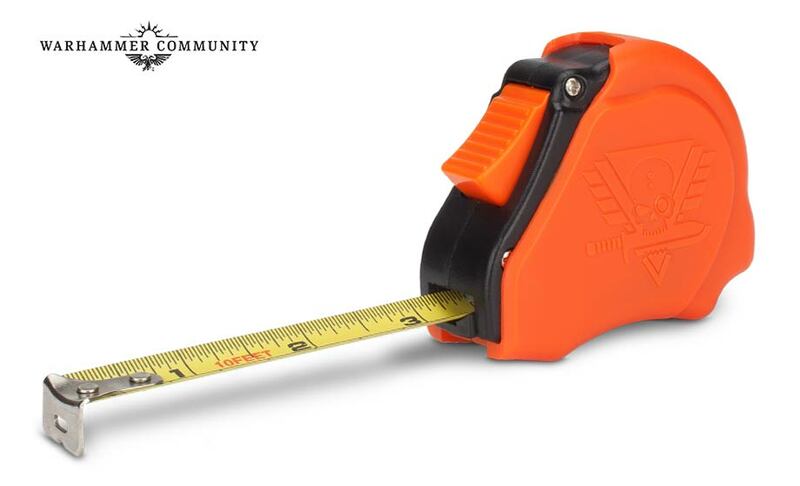 Come see what’s in store for the new Skirmish Scale game! 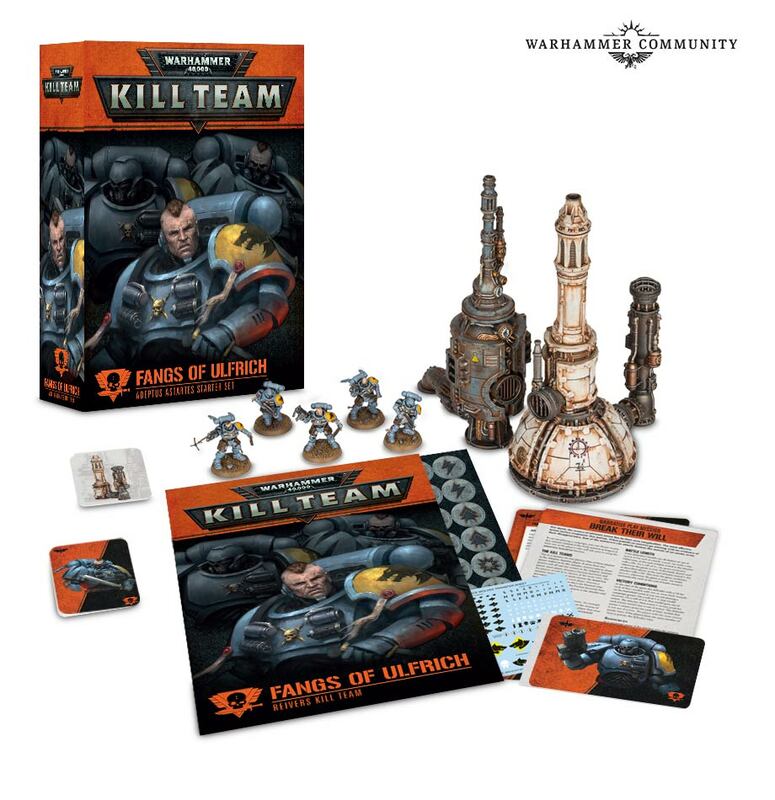 Kill Team has be redesigned from the ground up to be a “high-octane skirmish battler where you’ll command a handful of elite troops in action-packed squad combat.” We’re still digesting what exactly that means but there is just too much stuff to chew on right now. 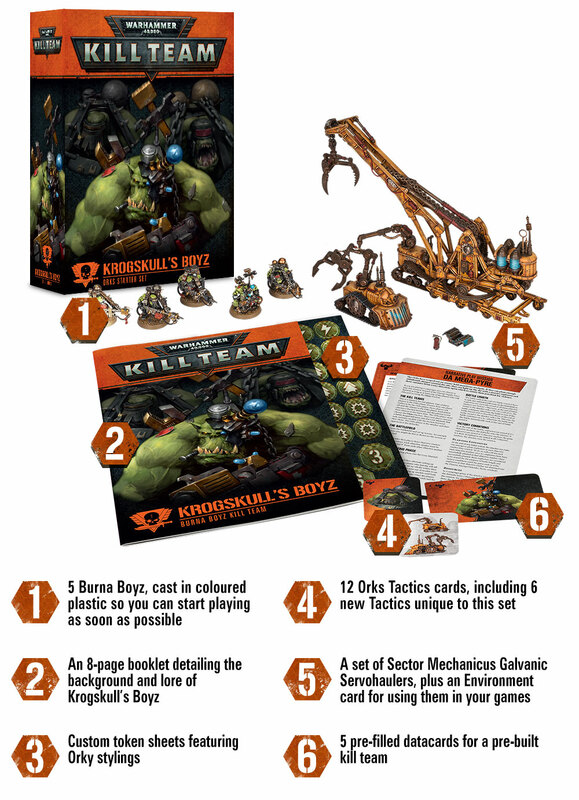 Games Workshop has said that this game will be getting on going support and from the looks of the launch day stuff they aren’t kidding. Maybe you just want the book or already a huge collection of miniatures and terrain. 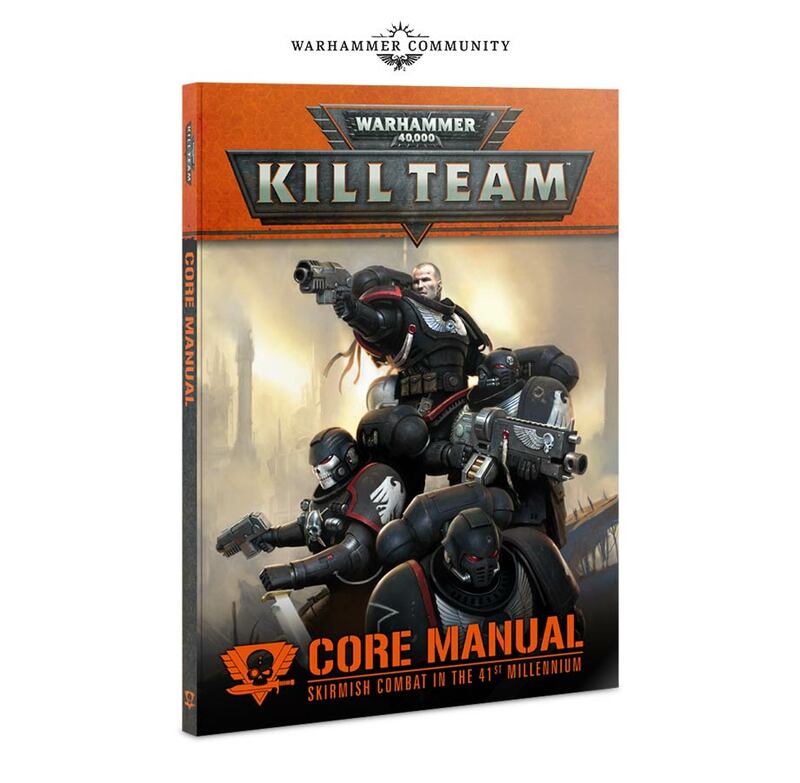 Well good news – the Core Manual will be available separately if you’re wanting to pick that up as a stand alone. 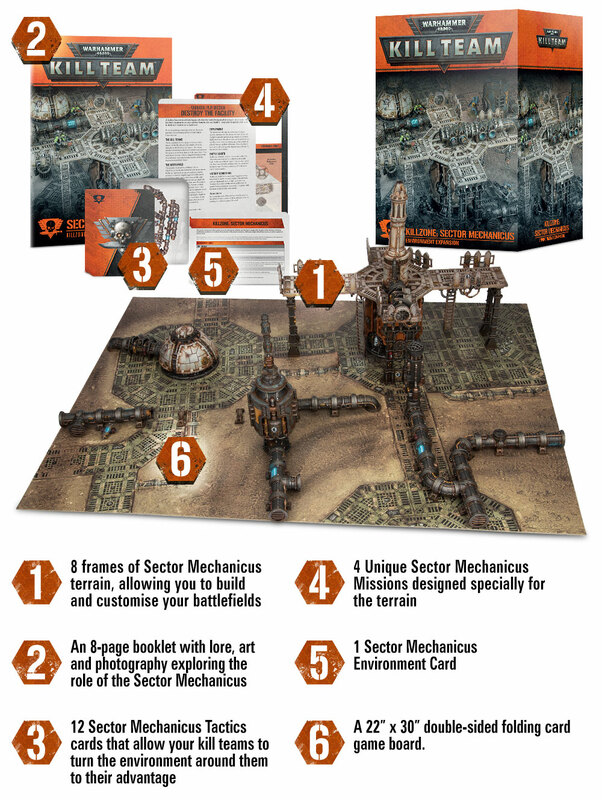 But if you don’t have a massive collection Games Workshop has all the extras you could ever want. 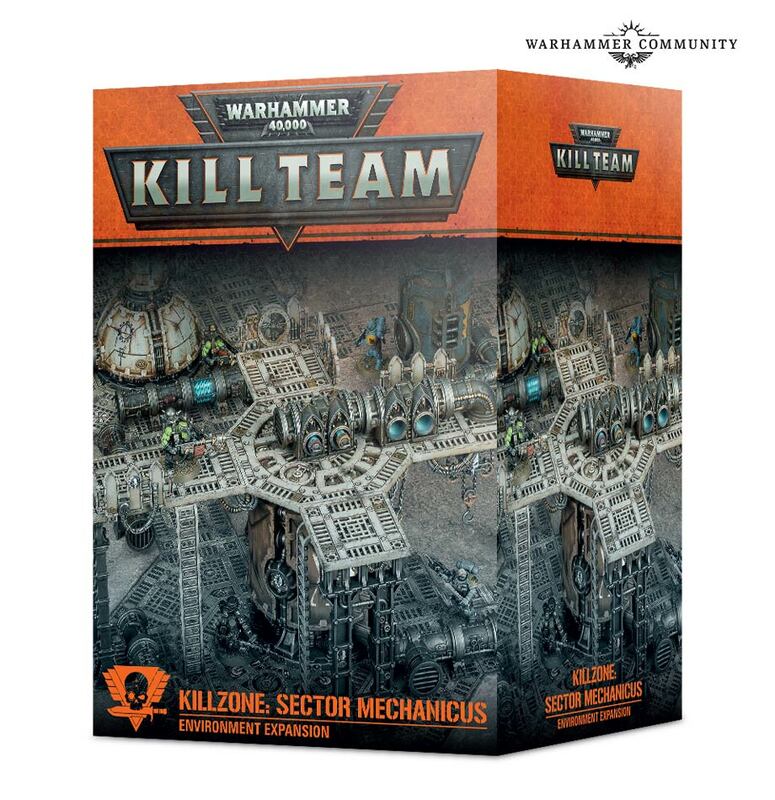 Killzones are going to be “one-stop shop” expansions for your terrain in Kill Team games. Not only will these come with more terrain, but they will also contain a two-sided battle board and unique tactics for the location you’re fighting over. These Starter Sets aren’t just a box of miniatures to get your forces starter either. They come with extra tactics and a few extra terrain bits too. 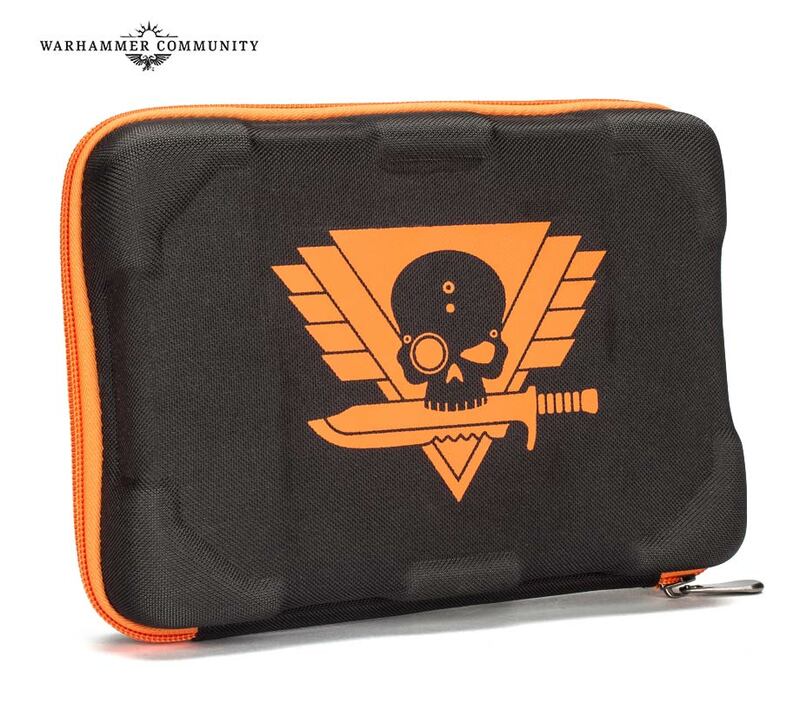 Dice, Data Cards, a Tape Measure and even an Kill Team carrying case. What more do you need? 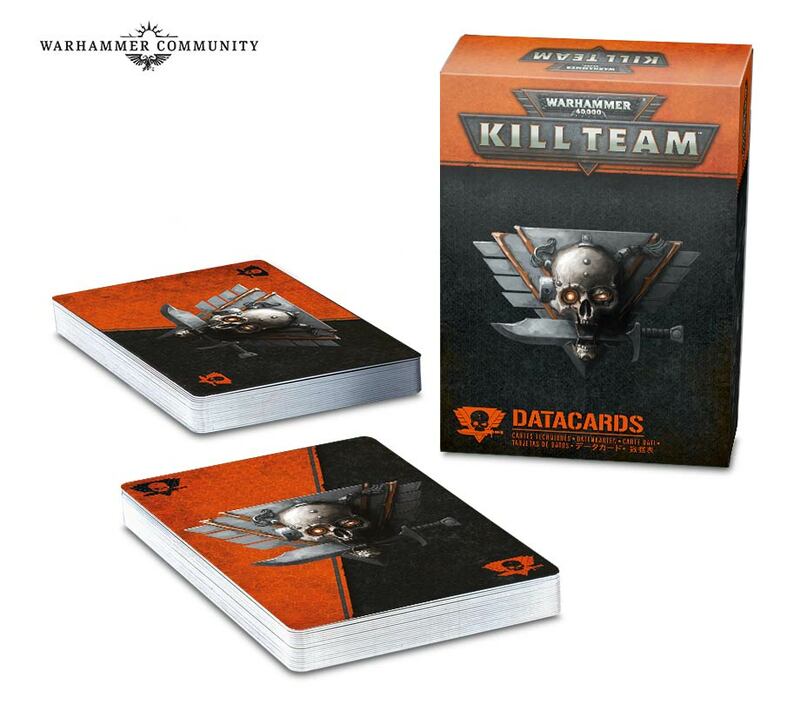 If you still have questions you can check out their Kill Team FAQ HERE. 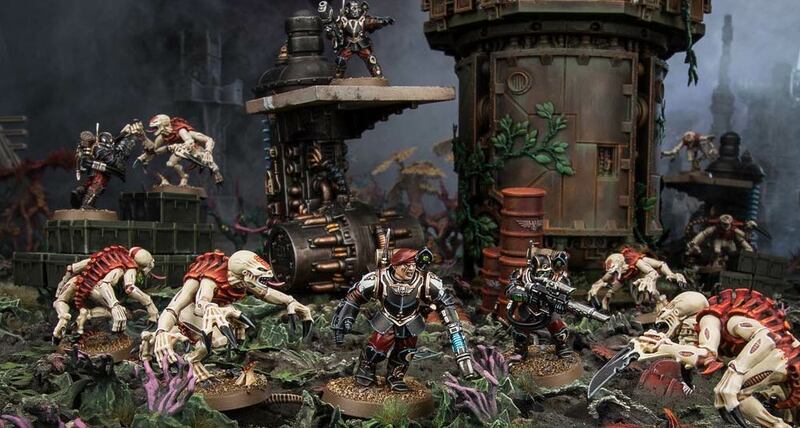 Wait – So What About Kill Team: Rogue Trader? 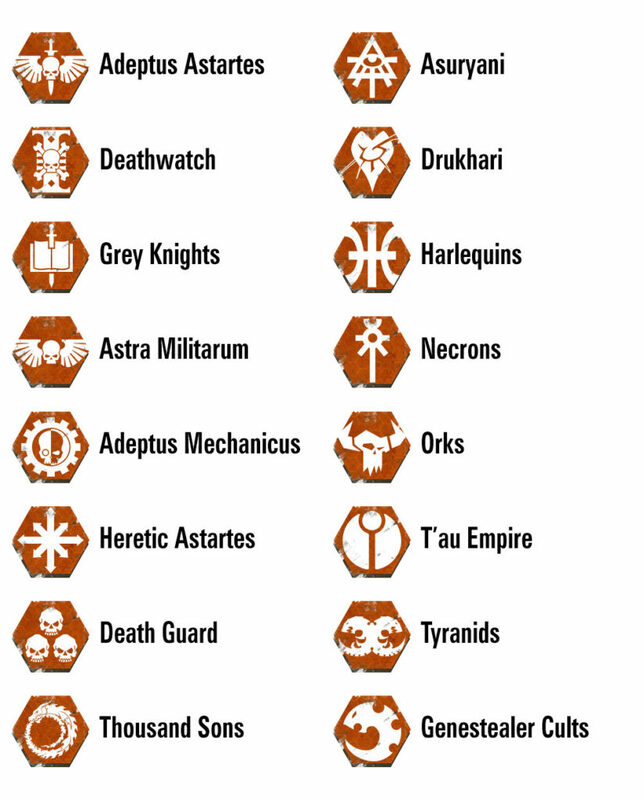 So from the sound of things, Kill Team is going to be the “core game” and then Kill Team: Rogue Trader is going to be an expansion…eventually. But we’ll be keeping an eye out for that along with the new factions that have been hinted at. 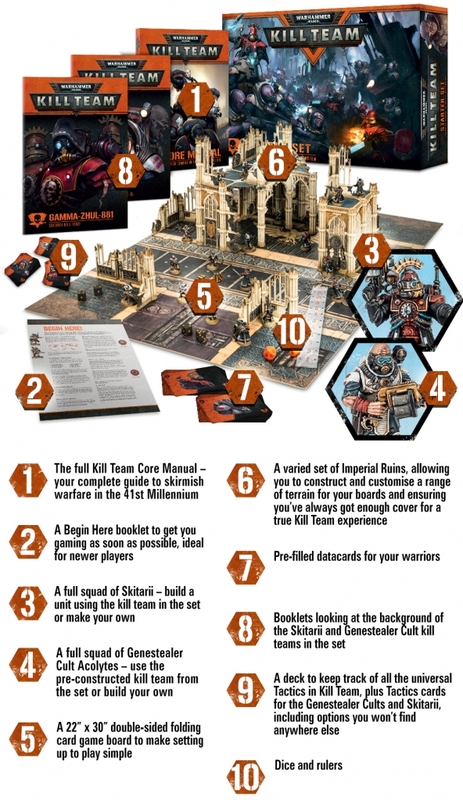 Kill Team – is the 40k Skirmish game you’ve been looking for?